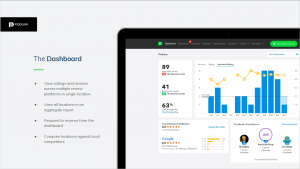 Podium is the industry’s leading platform for online review management and customer interaction, helping your dealership collect and manage online reviews on sites like Google, Facebook, DealerRater and many more. 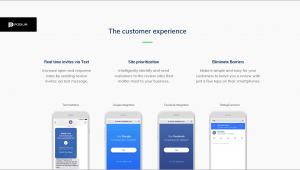 Be there for your customers like never before with more sales, more happy customers and better insights. Watch a demo today.